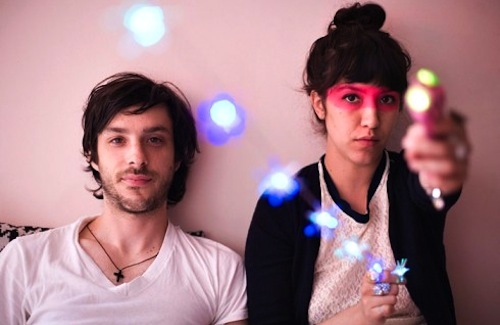 Hailing from LA, by way of NYC, alternative electro outfit Heartsrevolution are back with new music! After creating quite a buzz online with their latest video “Not That Hard To Explain”, they are now sharing the song mixed by Just Blaze and Andrew Wright. Download it for free on SoundCloud.